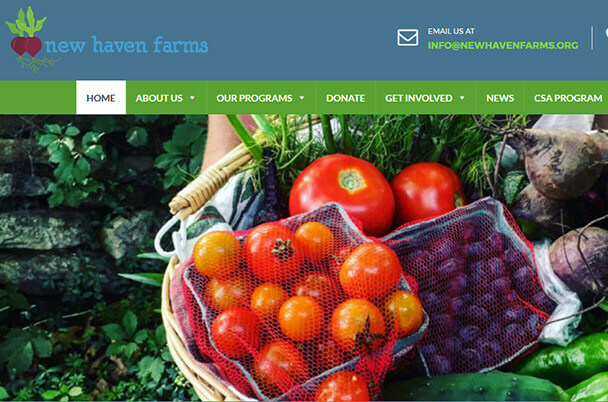 New Haven Farms was founded in 2012 with the aim of helping New Haven, CT residents to live healthier lives through urban agriculture. 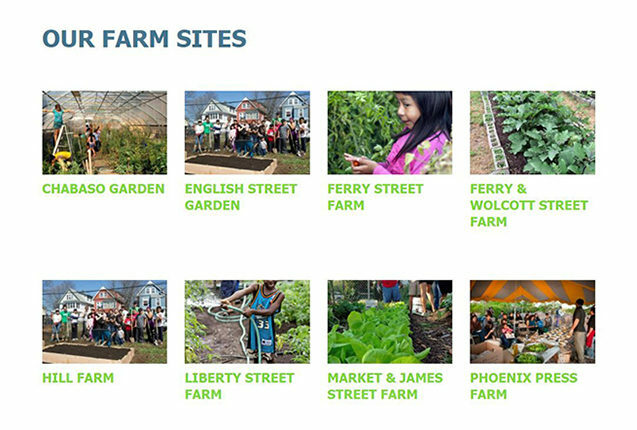 This local community organization transforms vacant, urban spaces into small organic farms in New Haven’s under-resourced neighborhoods. 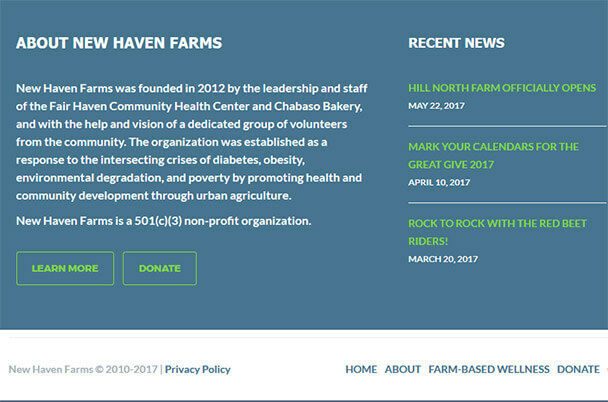 3PRIME developed a new website for New Haven Farms that better displays the organization’s goals and efforts. 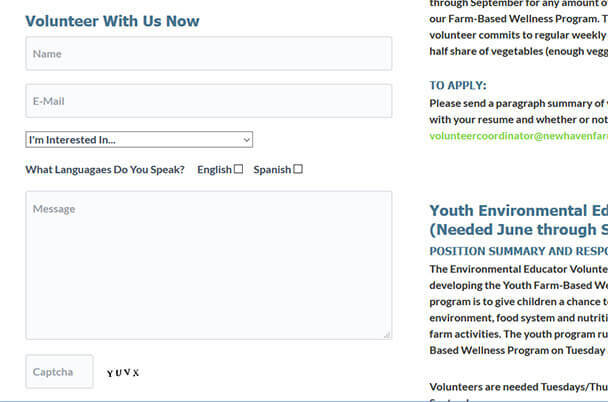 Visitors are able to easily navigate through the site and are made aware of volunteer and donation opportunities in multiple areas. Custom development of WordPress theme using responsive design. Proper page and category organization, meta tags, and use of SEO-friendly coding techniques. Moved all content from old site into the new. Custom CSS coding to create a user-friendly experience on any device.